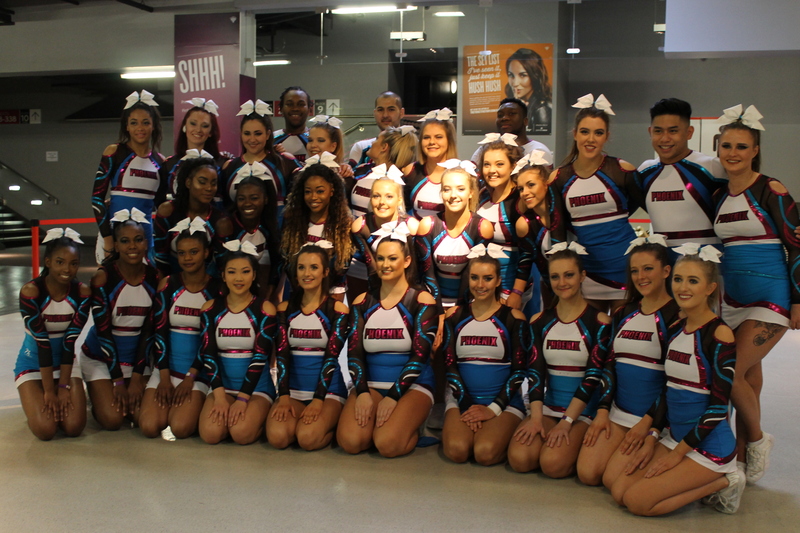 One of the highlights from my time at Coventry University is being part of the university's Cheerleading club. As President, I was keen to find sponsorship opportunities with businesses that would not only provide financial benefits but also help our members’ employability. This is when Enterprise stepped in.